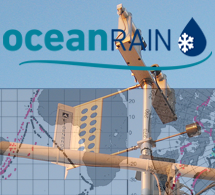 ... for surface validation is to date the only systematic long-term disdrometer-based oceanic shipboard precipitation data collection effort. 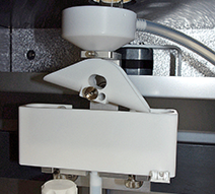 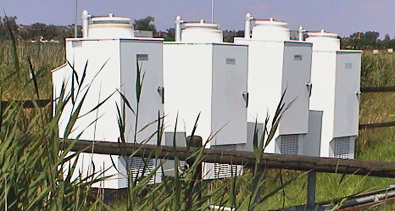 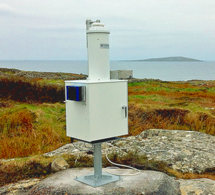 Quantity measurement is available for precipitation collectors. 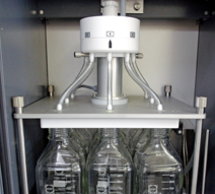 Various bottle configurations from 1x 10l to 16x 0,25l are possible. 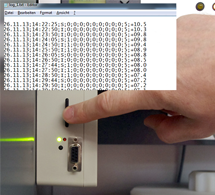 Log your data sets directly on SD-cards.